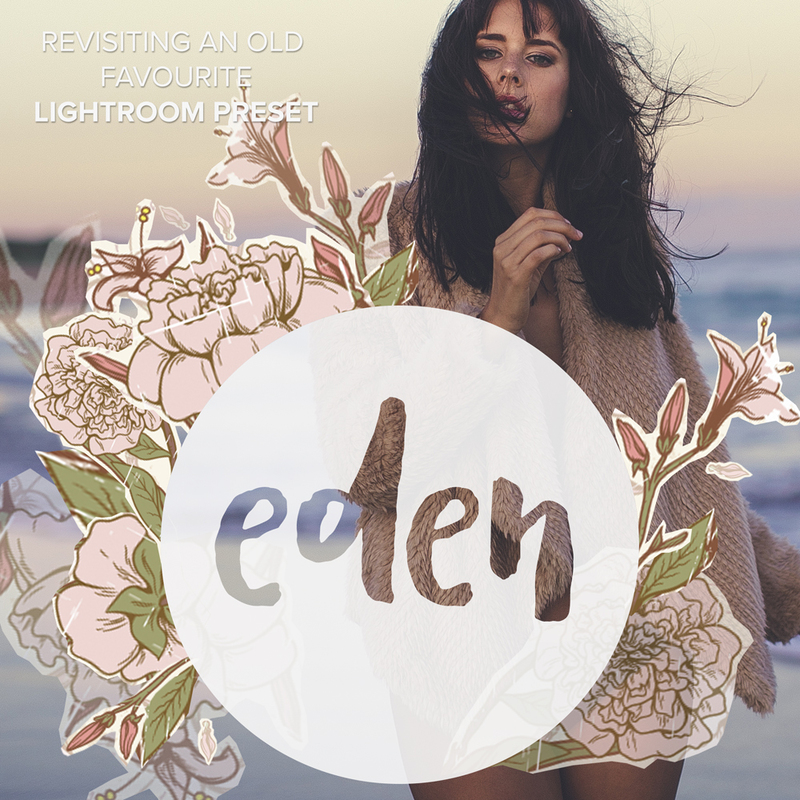 Today I thought we'd take a closer look at one of Digital Film Action's Presets, the Eden Lightroom Preset. This preset is a warm, film-like preset that makes a dull image pop! I love using this preset on my editorial images and sometimes even on a campaign. I particularly use this preset when I really want a set of images to come to life and still retain my signature style of a film-emulation look. You can check out some shoots I've edited solely with just the Eden Lightroom Preset including my Summer LadyLuna campaign and my Backyard Baby editorial. 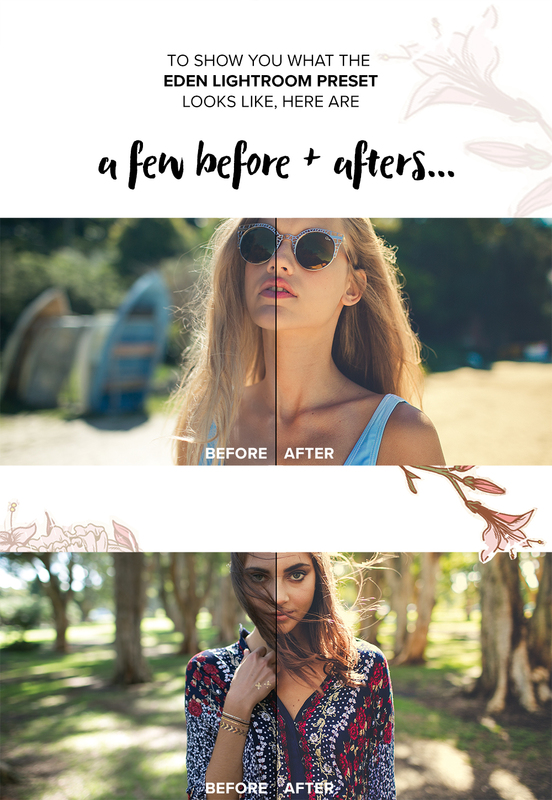 If you want to check out the official before and afters of the Eden Lightroom Preset or even purchase it to have for yourself, just click here!